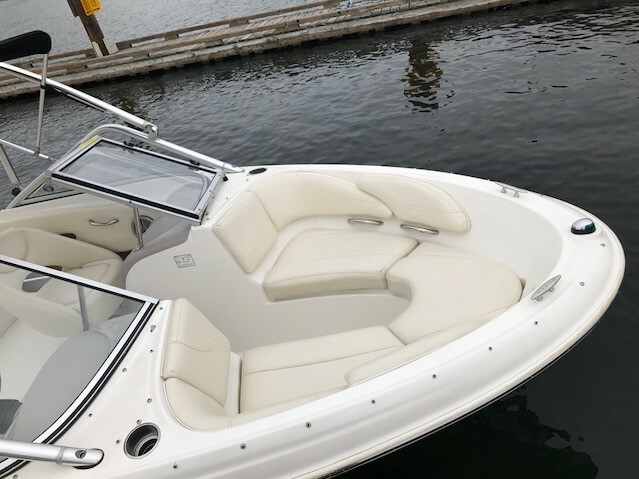 The 18′ Maxum is ideal for boaters who are just starting out driving a watercraft. 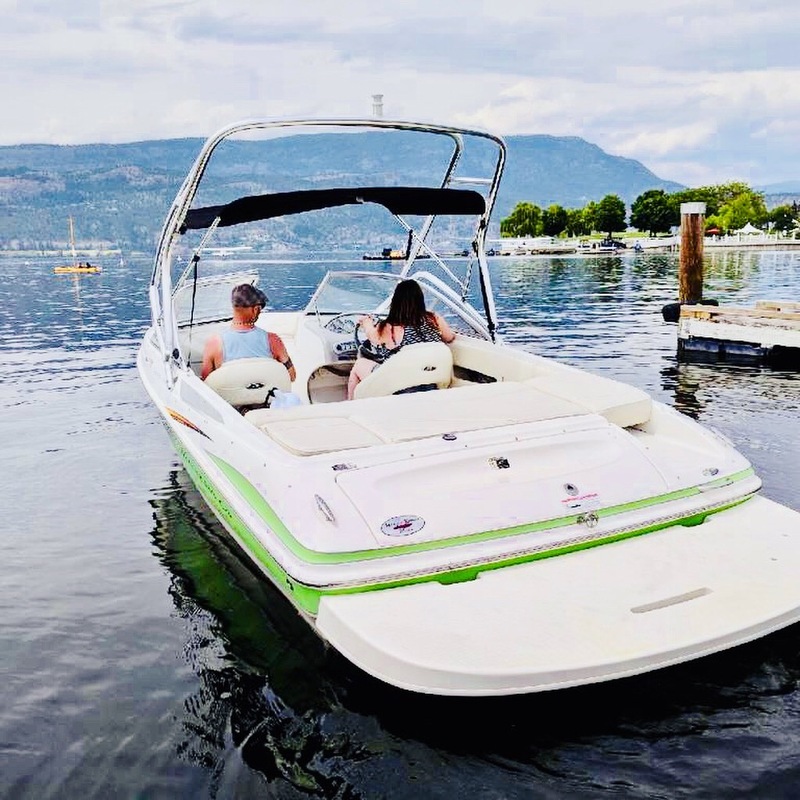 The 18′ Maxum small but excellent design makes it much easier to both dock your boat as well as drive with excellent stability. 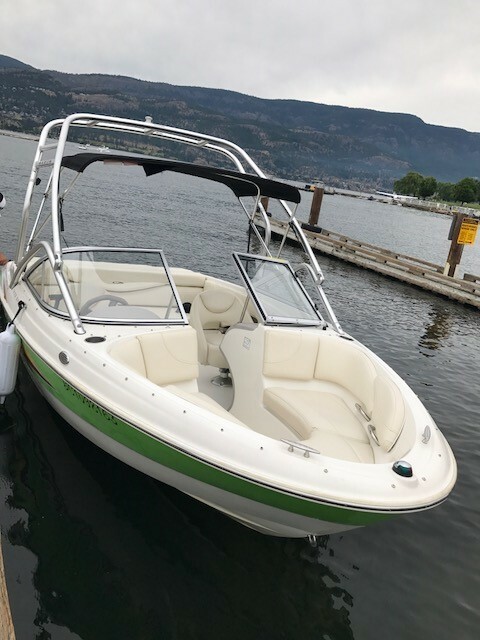 The Maxum also has an excellent stereo system for fun enjoyment, making it a popular selection, from boating on the lake to docking nearby while swimming in one of the Okanagan’s many beaches. 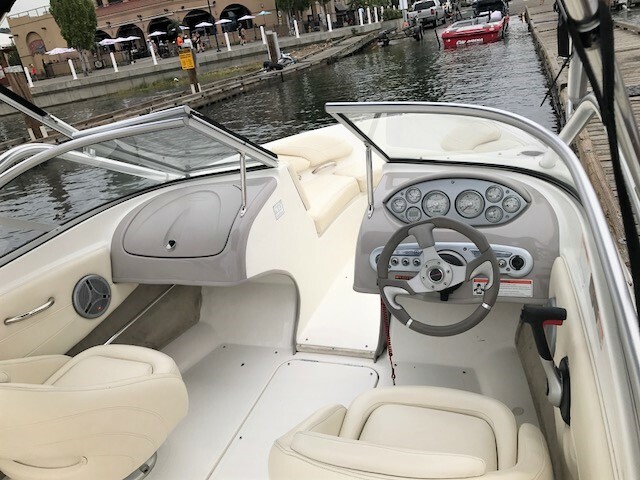 If you want the simplicity of driving a motorboat with the luxury of a high quality sound system look no more. The Maxum is your best selection to enjoy the summer season. 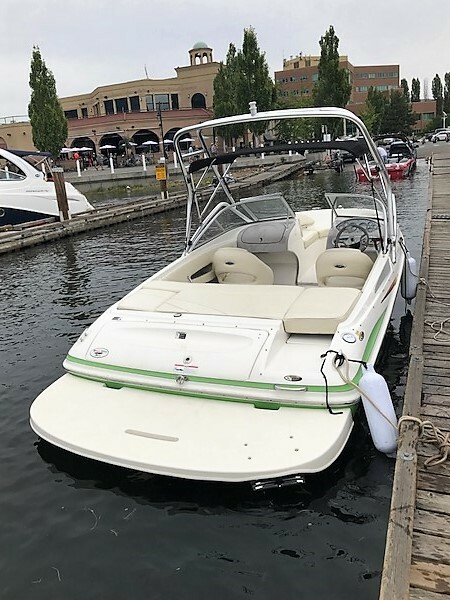 This boat is equipped with a tower that makes it ideal to go wake boarding and Bimini for some shade in those hot summer days. It also have a stereo and a cord so that you can easily plug in your phone and listen to your own tunes. 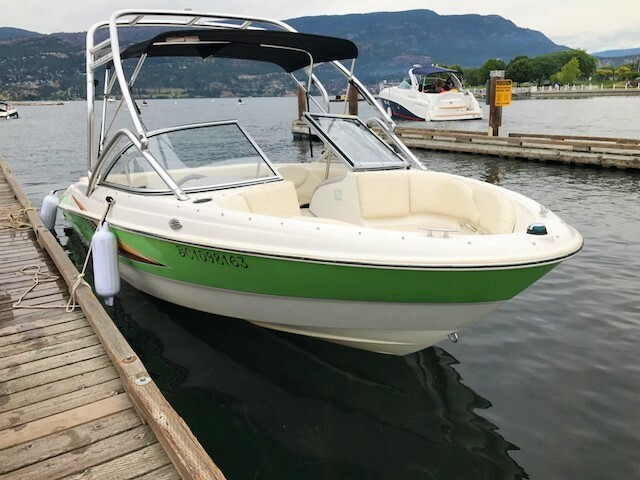 This boat is ideal for smaller groups or anyone with limited experience driving boats. 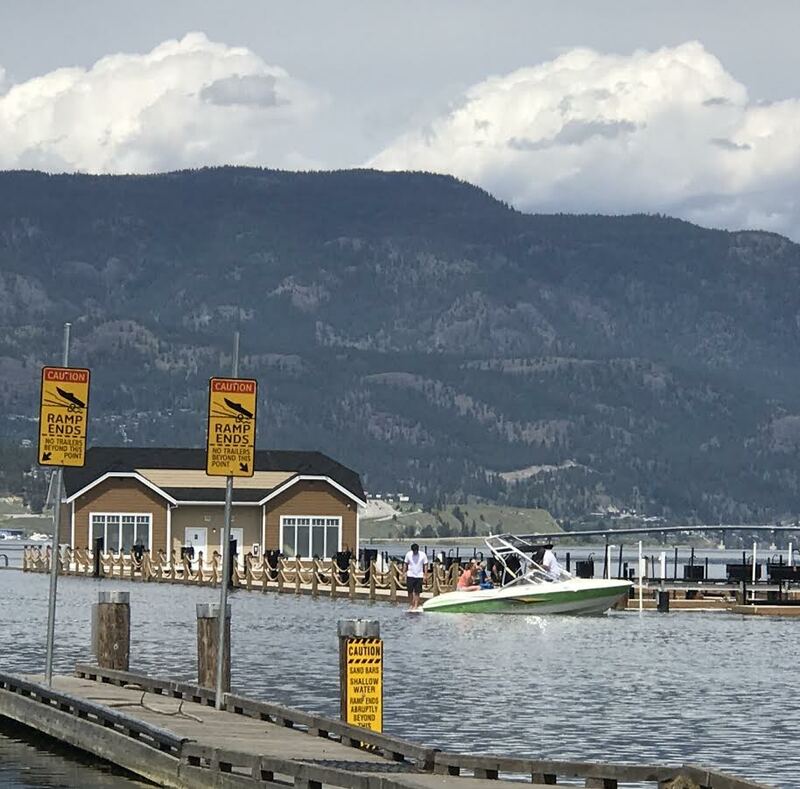 The smaller size and superior design make it easier to dock while ensuring stability on the water. 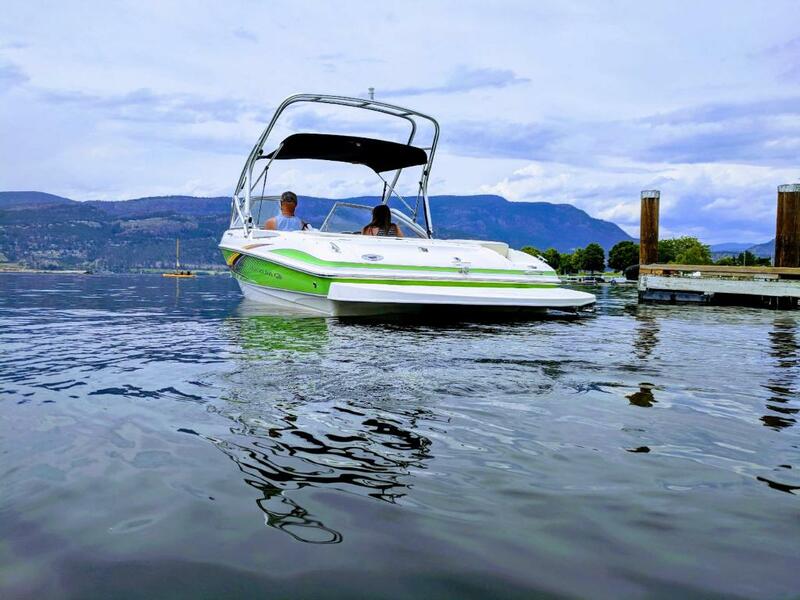 Make the most out of your time in the Okanagan and look good doing it with the 18′ Maxum.